Selecting the right fire or stove can be an extremely important decision. 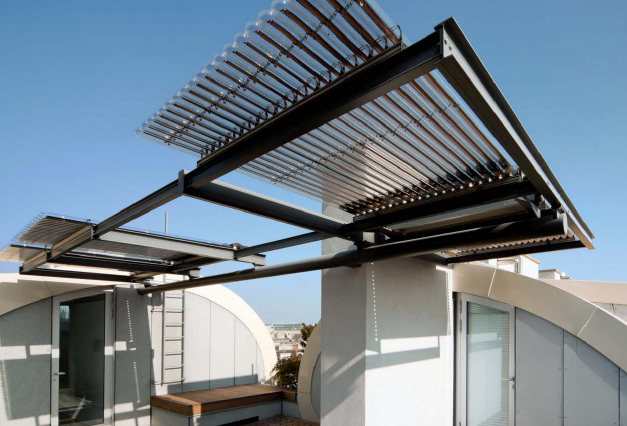 Not only do you want to reduce your energy costs through its efficiency but you also want it to be durable and long lasting. 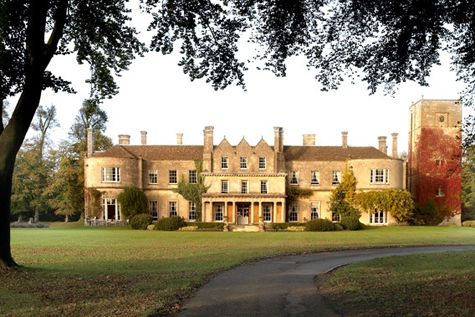 Modern and energy efficient fires and stoves are common in many households, but they're also in many large buildings and country houses, where they make an important contribution to the sustainable conservation of energy resources. Our comprehensive product range sets new standards with advanced fuel types and for every output range. All supplied and delivered by us and all with perfectly matching system components. For the production of additional heat, consider using a combination of heating systems. All of our appliances and components work seamlessly and effectively with our future-proof technology. 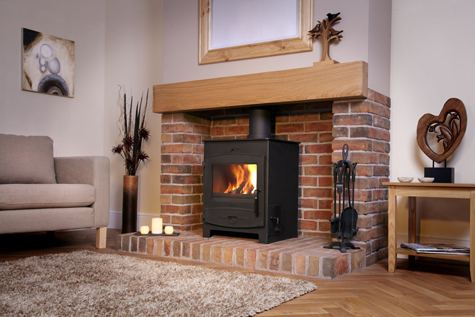 Nigel Stoves Plumbing & Heating Ltd. are fully trained and qualified to all fire, wood and multi-fuel stoves and the appropriate chimney liner. Our engineers are Gas Safe Registered to install gas fires and multi-fuel stoves. A gas fire is a convenient way to add warmth and a focal point to your living area. A wood or multi-fuel stove is an efficient way to heat your home and adds character to any room or living space. We supply and install contemporary, minimalistic and traditional stoves including hearths, surrounds and mantles. All our stoves are Defra approved to be used in smokeless areas.